Many people speed in their cars. 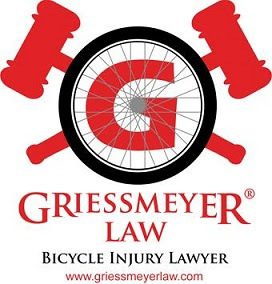 With every increase in speed there is a greater chance of injuring or killing a walk er, baby in stroller, dog, bicyclist, or other vulnerable user of the road. School zones in the United States are set at 20 mph because crash statistics and engineering studies show that a driver going 20 mph has time to see someone entering the roadway, react, engage the brakes, and stop their car without injuring or killing the person. 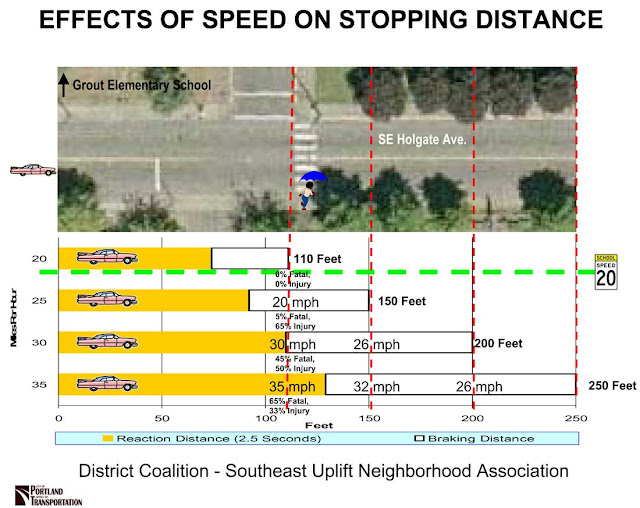 People who approach marked (Zebra Stripe) type crosswalks should drive at 20 mph or less to prevent hitting a child, stroller, bicyclist or other vulnerable user of the road.